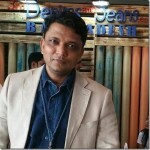 Vietnam has become one of the favorite destinations for the sourcing heads now and the recent events including the CPTPP treaty, upcoming EVFTA treaty and the increased compliance pressure on Chinese companies has brought the country back into focus. 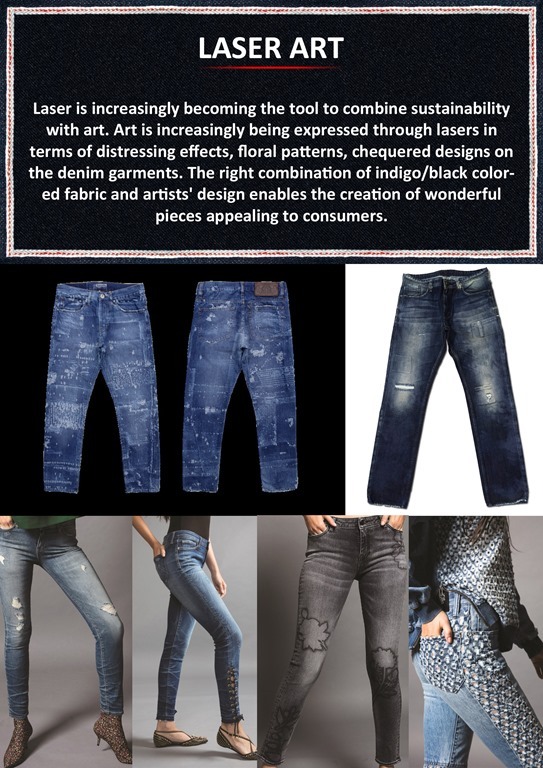 Denim is one of the key growth area for the industry as the production and exports increase over the last couple of years.
. Amidst all, the 3rd season of Denimsandjeans Vietnam , scheduled for June 27 & 28 at Ho Chi Minh City, has been attracting the attention of apparel retailers, brands and factories, especially from EU and US regions. 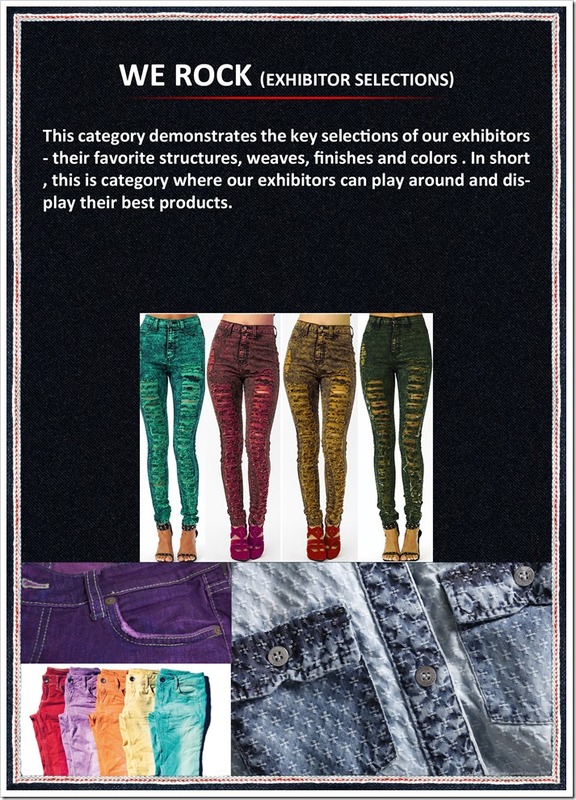 ROCK N ROLL is bringing into focus the important place that denim occupies in the rock and roll history. 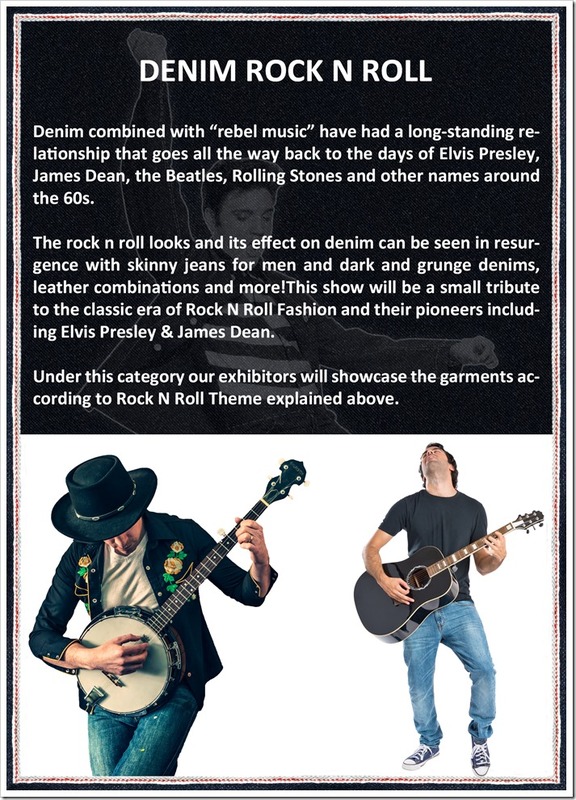 Denim and rebel music have had a long-standing relationship that goes all the way back to the days of Elvis Presley, James Dean, the Beatles, Rolling Stones and other names around the 60s. 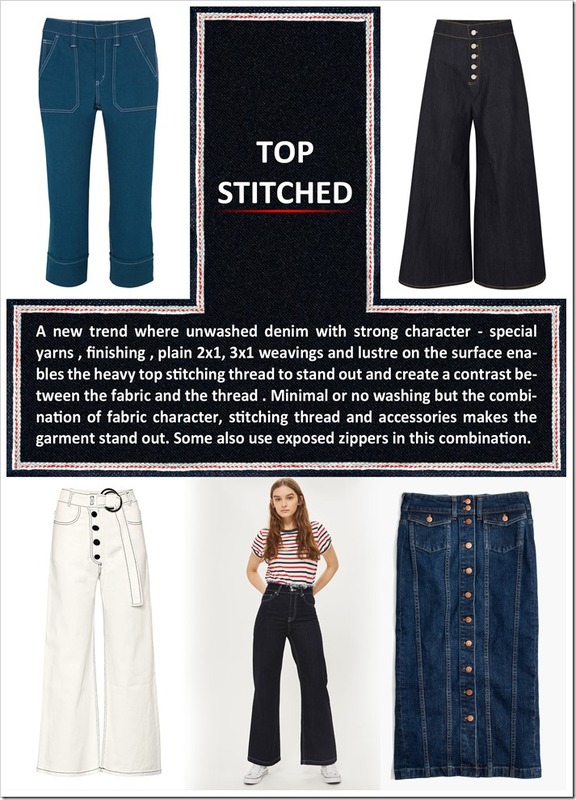 Basically evolving from American origins, the Rock n Roll developed sub cultures in UK and several styles started becoming synonymous with it. 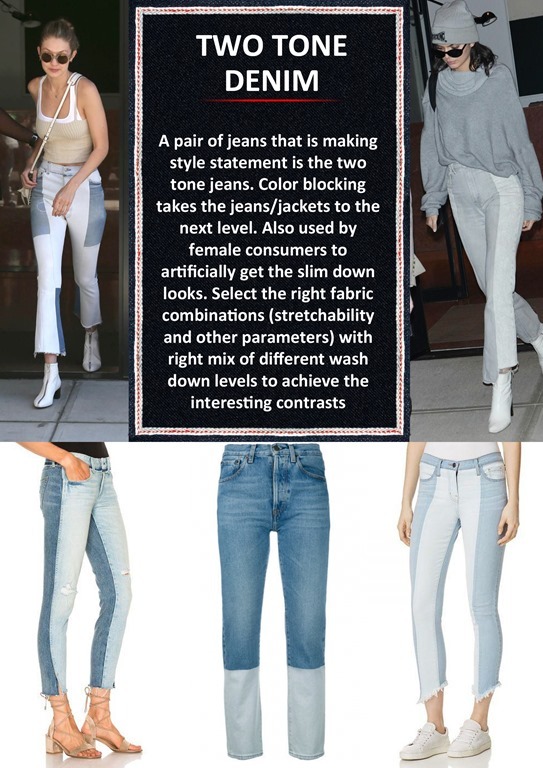 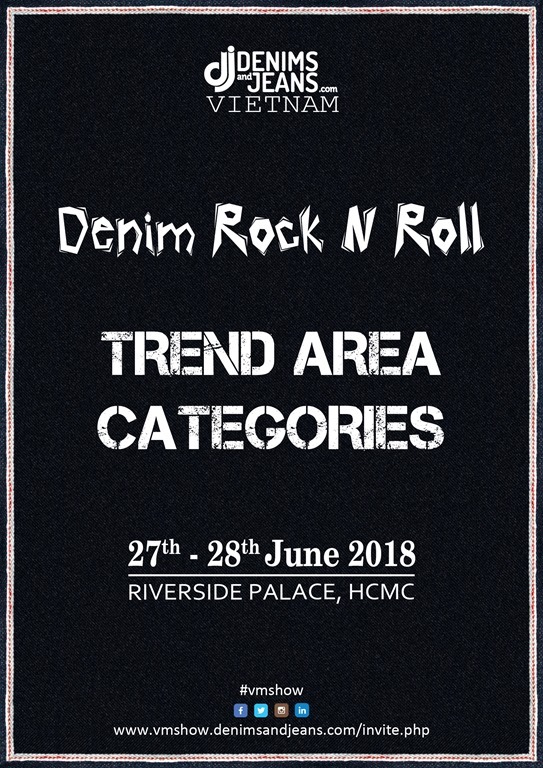 The rock n roll looks and its effect on denim can be seen in resurgence with skinny jeans for men and dark and grunge denims, leather combinations and more! 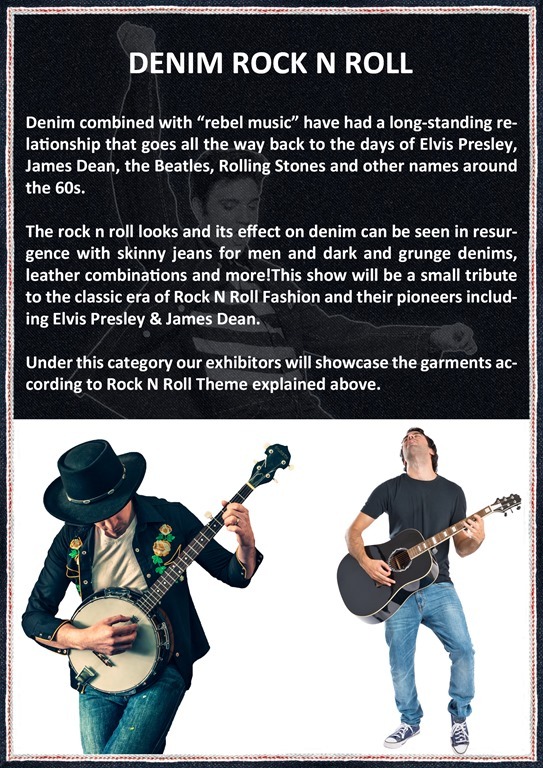 This show will be a small tribute to the classic era of Rock N Roll Fashion and their pioneers including Elvis Presley & James Dean etc. 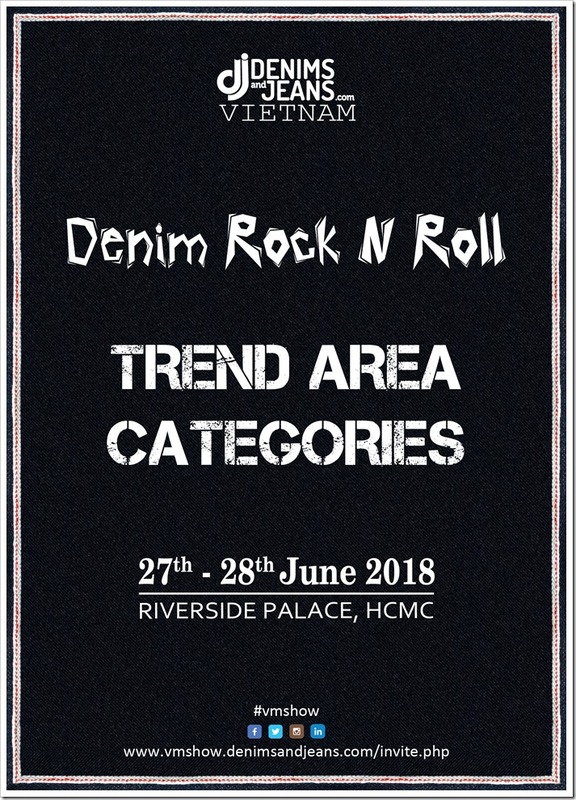 The 3rd edition of Denimsandjeans Vietnam also brings TREND AREA – where latest innovations in the denim industry are displayed . 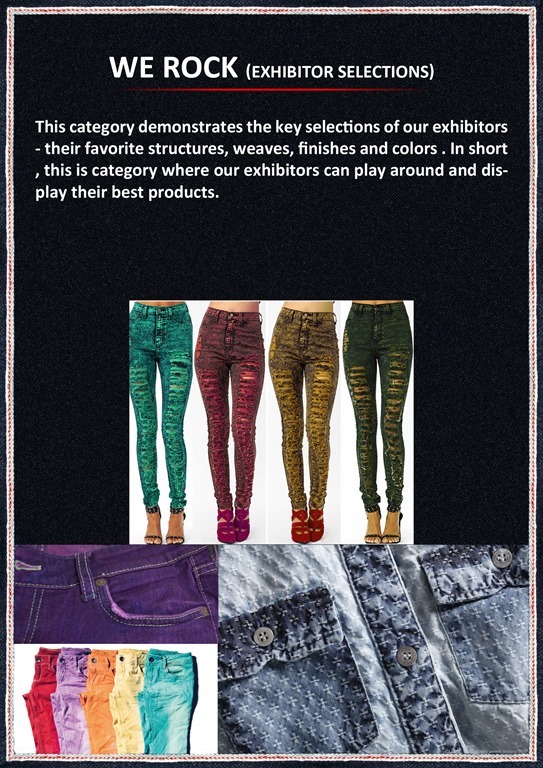 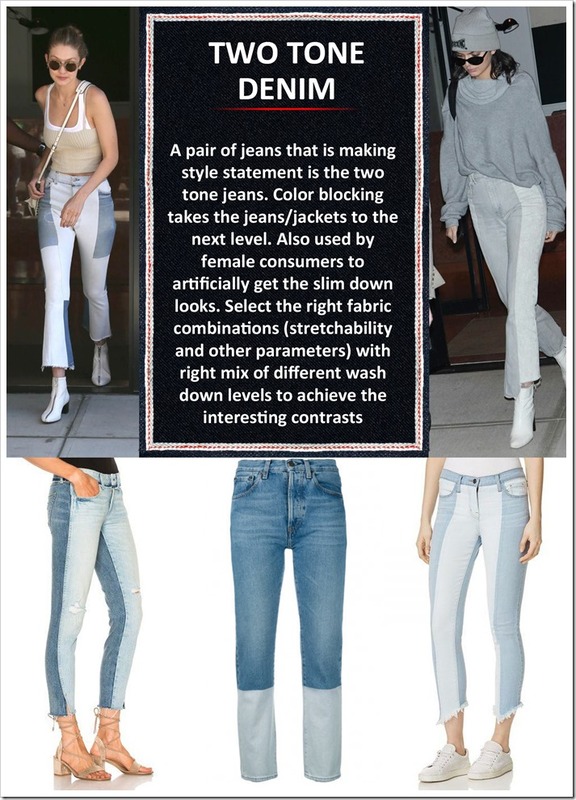 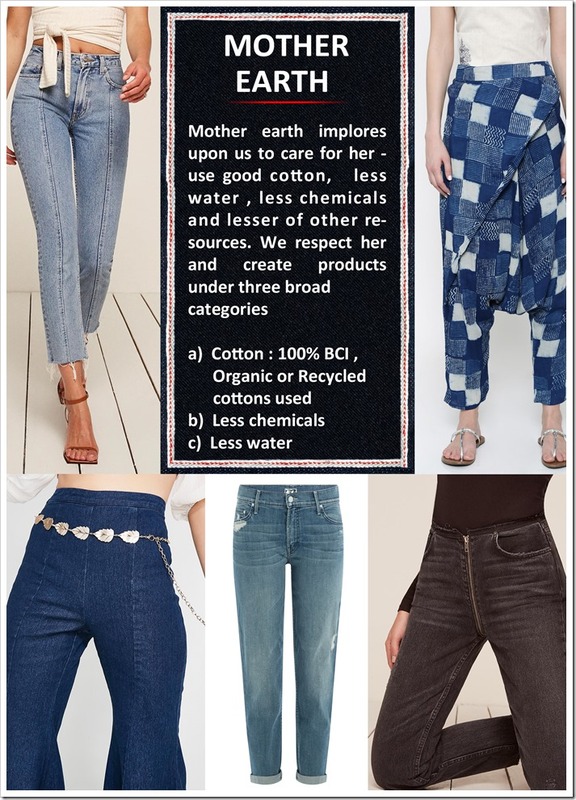 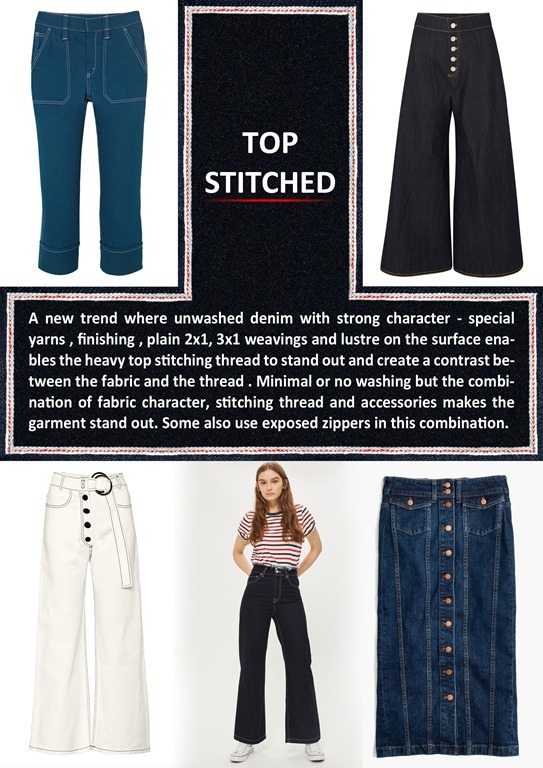 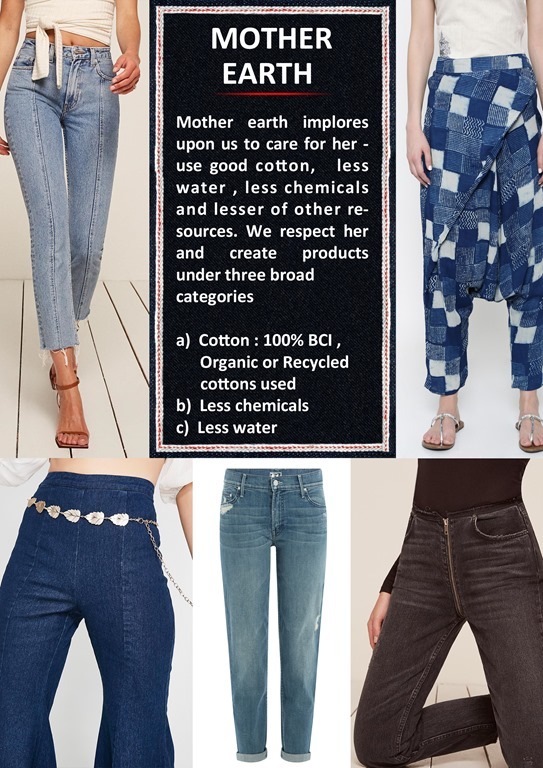 Keeping in view the latest trends, we are coming out with the following trend area categories which will bring into focus some our theme as well as some key trends globally.